We are; 3D Digital Scanning Technicians, 3D Digital To Physical Modelling Specialists, Traditional Sculptors & Artists, 3D Digital Sculptors, Conservators and Fabrication Specialists. A large proportion of our work is centred around '3D Scanning' and '3D Scans to High Accuracy Physical Replicas'. Hence we work with many conservation professionals, museums and conservation societies. Hence our heritage 3D scanning conservation work tends to be extremely wide ranging. 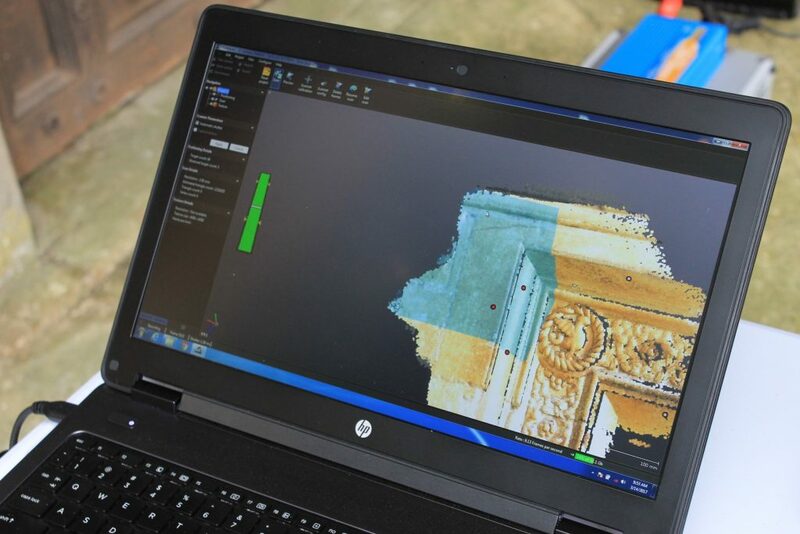 We provide 3D scanning services for: Historic Castles & Houses, Church & Cathedrals, Monuments, Museums, Fine Art Sculptures and many other preservation and restoration applications. 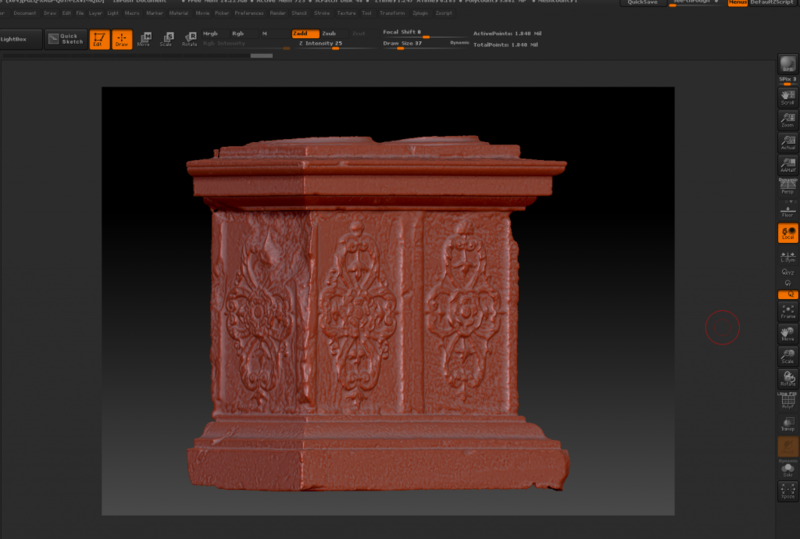 Heritage 3D scanning has quickly become a critical tool for conservation professionals. The ability to capture an identical form without any contact, takes conservation to a whole new level. 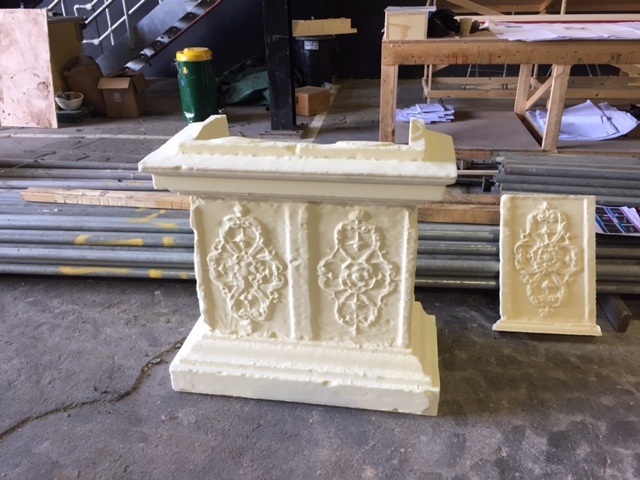 3D scanning enables us to produce identical physical replicas of objects, which can be used as 'Mould Masters' for recreating the same object, such as ornate lime plaster mouldings. 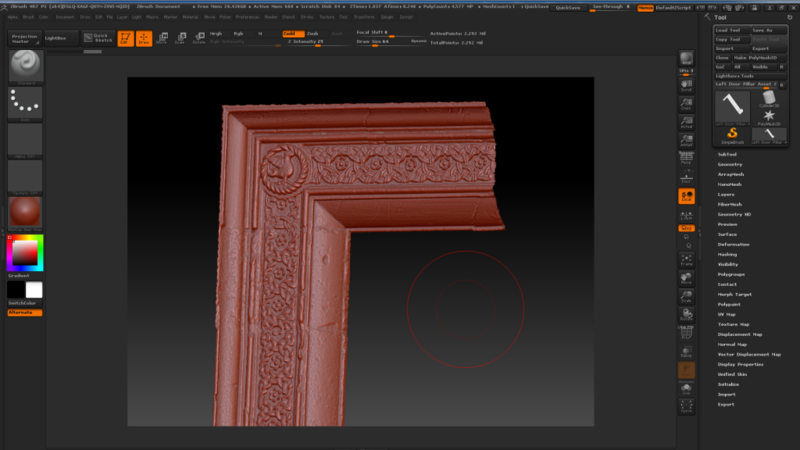 Heritage 3D Scanning For Digital To Physical Restoration! 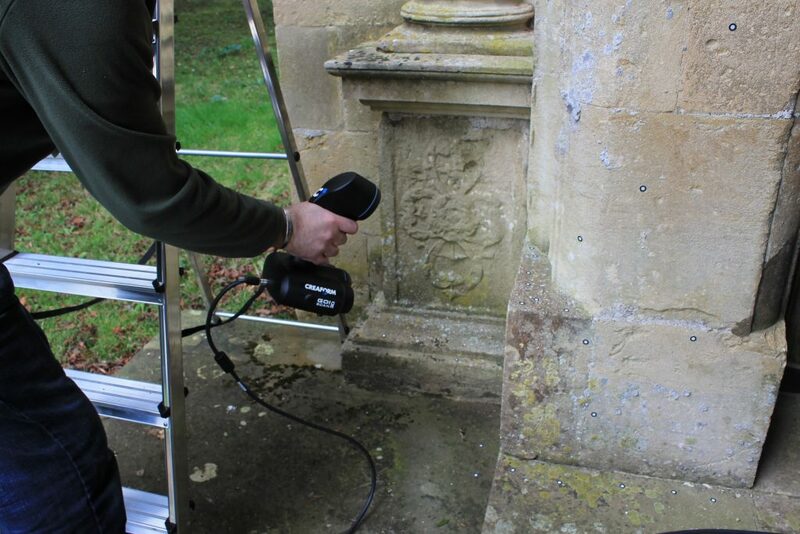 Heritage 3D scanning can also be used to capture objects which are damaged and need repair. Areas of damage can be repaired and corrected on-screen using the 3D digital model we capture, using 3D modelling software. 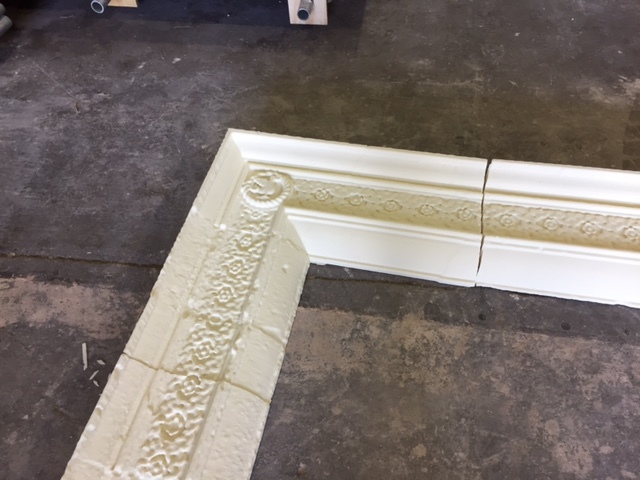 We can then reproduce the repaired object as a physical replacement model using either 3D printing or CNC milling. This can then be used as an exact mould or template, which can then be used by a stone mason, lime plaster specialist or whoever. The possibilities are extensive and very exciting. Reproduction accuracy is important for every client. For this reason we use one of the worlds most powerful 3D scanning systems, which has a resolution accuracy of up to 0.5mm! The system is calibrated on site before every scan, to ensure consistent 3D scan accuracy and measurement. Additionally, our 3D scanning system is highly mobile, enabling us to provide 3D scanning services at most locations. Once an object has been scanned, we can then reproduce it at high accuracy using either 3D printing (in order to make a mould master), or CNC robotic milling, which we use for reproducing large scale objects (in wood, MDF, Foam, Stone and various other materials). We are also able to re-scale objects digitally as required. Hence we are able to provide a broad range of conservation solutions for wide range of applications. 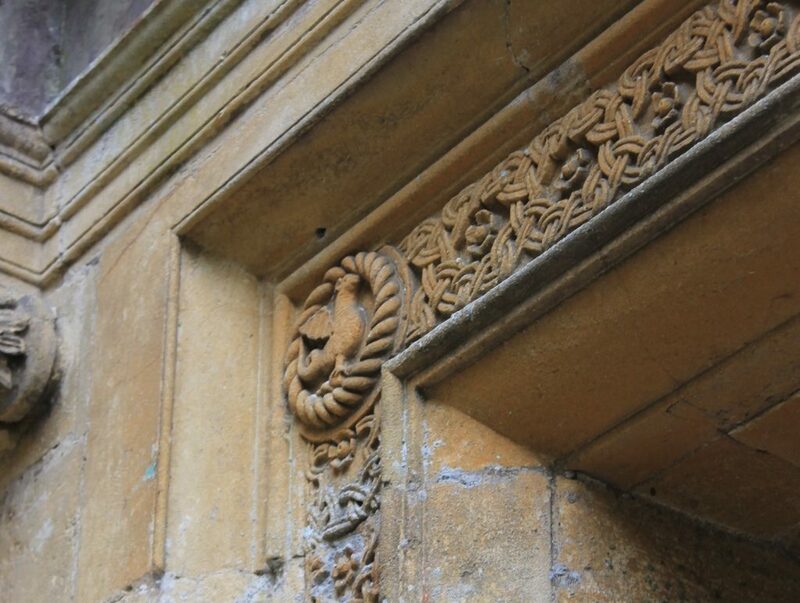 Typical examples of conservation objects we are asked to 3D scan and reproduced are; statues & sculpture, gargoyles, ornate stone carvings, stone mullion windows, wood carvings, ornate plaster mouldings and cornices, metal castings, marble & stone fire surrounds, rare artifacts and the list continues. to compliment traditional crafts and skills"
Another very useful use of 3D scanning is the ability to cary out detailed site surveys. Such equipment can be used to obtain high accuracy measurements in the form of on-screen 3D models displaying precise measurements as well as 3D model data. This enables Conservators to benefit from having a precise three dimensional on-screen model for reference. 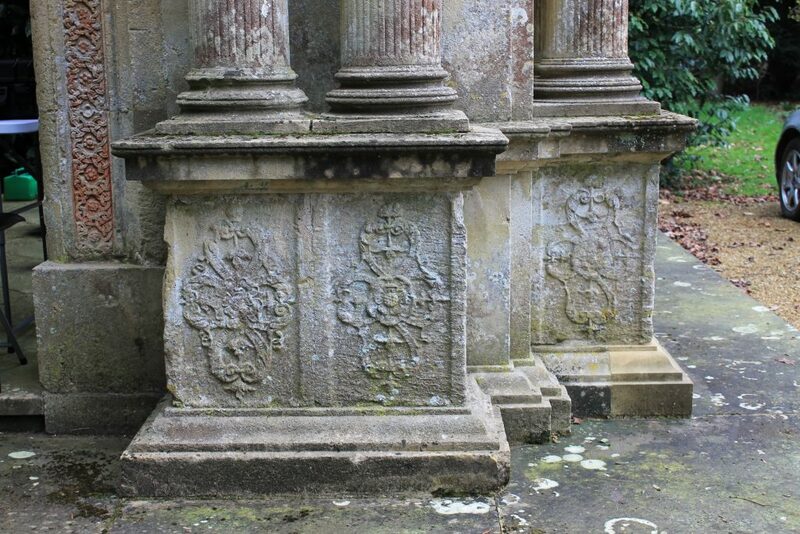 A typical example might be a reference model to enable a Stone Mason to hand carve an ornate stone carving. This incredible technology, combined with latest CNC milling and 3D printing technologies, provides a key tool for conservation professionals. If you are looking at a particular project and have some technical questions, then we would love to hear from you!